Give your members more exposure in your directory! 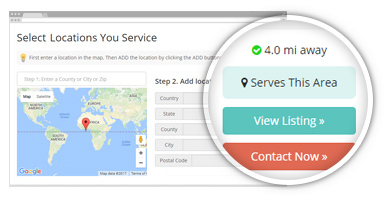 The Multi-Location Listing add-on allows members to list themselves in additional geographical locations. When members select these additional locations, website visitors will see more results when they conduct searches in your directory – providing members with increased visibility. 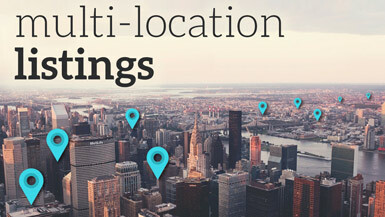 Multi-Location Listings is a great add-on for anyone that wants to provide the ability to their members to be found in additional search results. QUESTION 1: Is it common in your industry for professionals to service multiple locations? QUESTION 2: Do your members offer online services, removing the necessity of being linked to a single physical location? QUESTION 3: Do you wish to allow certain members to be found in “ALL” locations? QUESTION 4: Do you want to generate more revenue by offering premium features to your members?